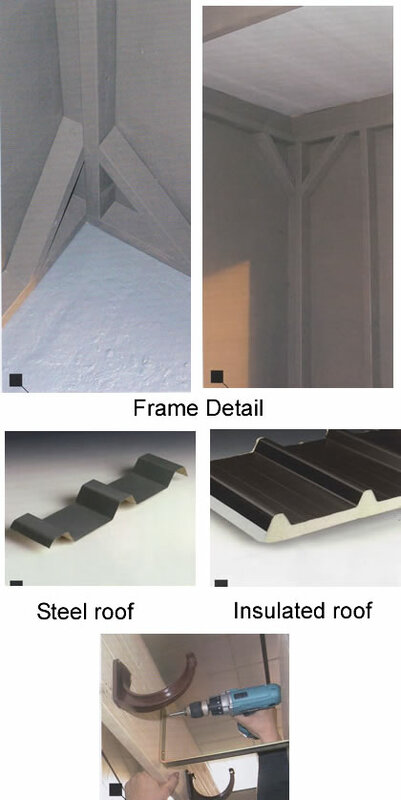 All these buildings are manufactured from European pine from sustainable sources. 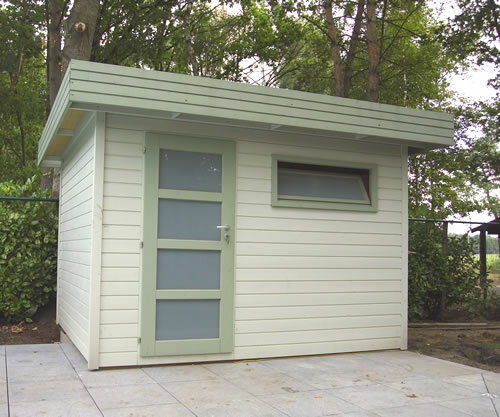 This garden building features a single door and a fixed frosted window. 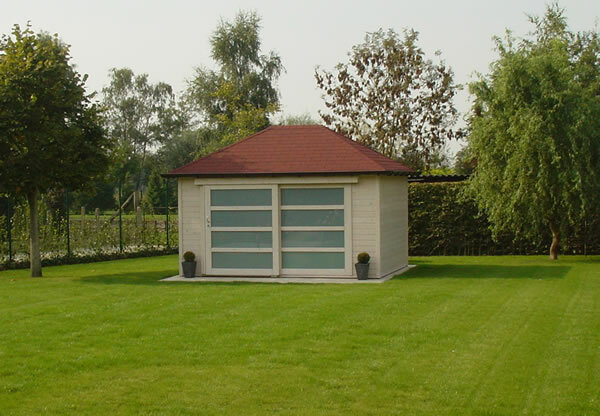 A flat roof shed or summerhouse featuring double sliding doors. Measuring 9'10"x6'7" but with many larger sizes available. 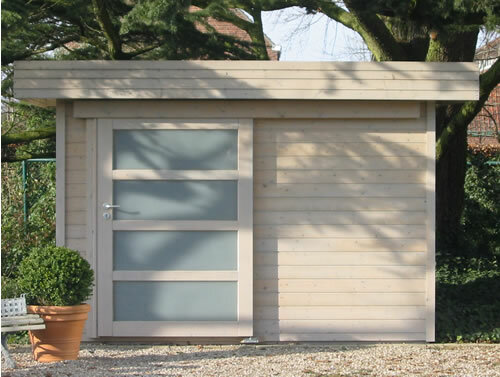 This garden building features large double sliding frosted sliding door. 9'2"x6'7". 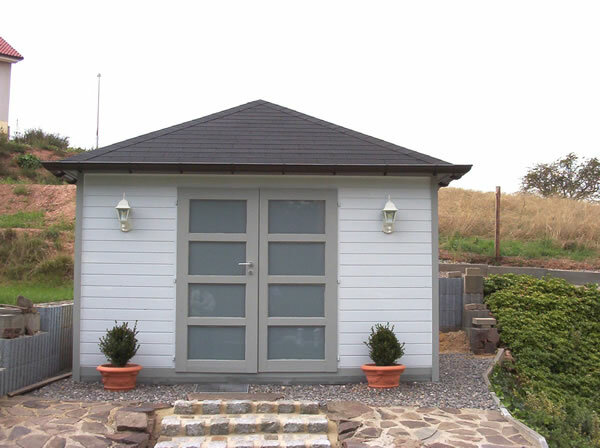 A flat roof shed or summerhouse featuring a single sliding door. Measuring 9'10"x6'7" but with many larger sizes available. 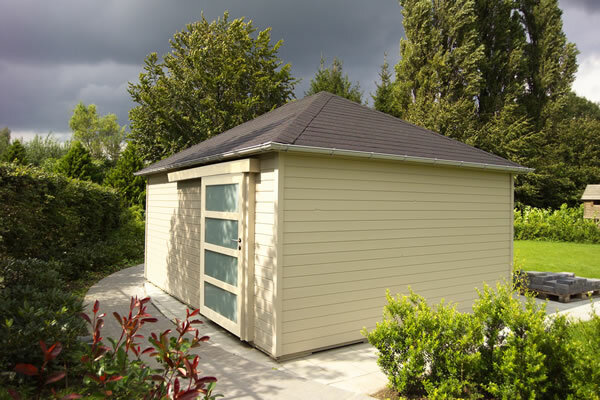 This garden building features a a single frosted sliding door. 9'2"x6'7". 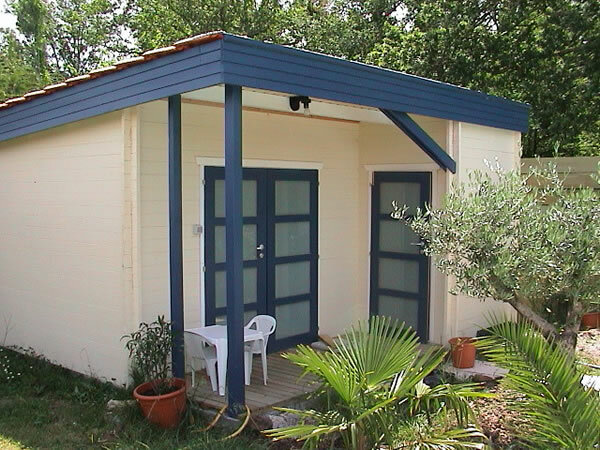 This garden building features double doors. 6'7x6'7 Many additional larger sizes are available. 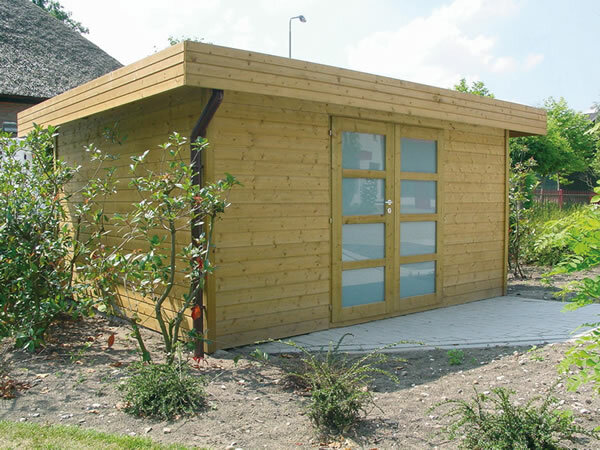 This garden building Features double fully glazed doors. 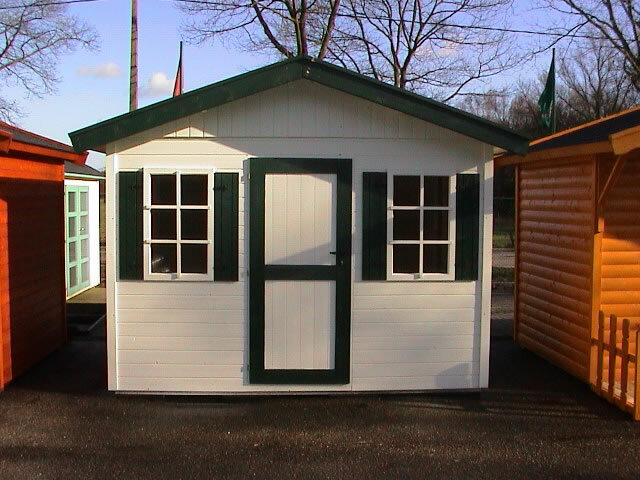 8'2"x8'2"
This garden building features a single door. 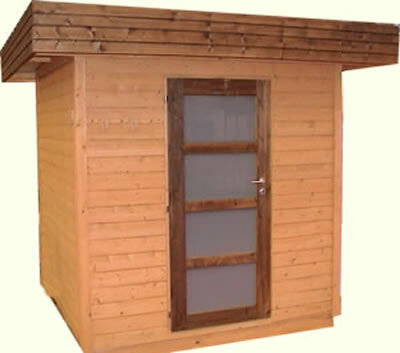 6'7x6'7 Many additional larger sizes are available.